You can’t really imagine you’re living without scrolling down the feed in insta, right? You can’t really imagine you’re life without scrolling down the feed in insta, right? Well, that’s the magnetic pull the app has exerted on us since it’s inception. It happens to be everyone’s favorite since it has only to do with pictures which are a matter of delight for all. Since by now, you’ve gone through all it’s amazing features, you should also get to know about its success story and no, it wasn’t overnight. It has got its own share of an intriguing story. 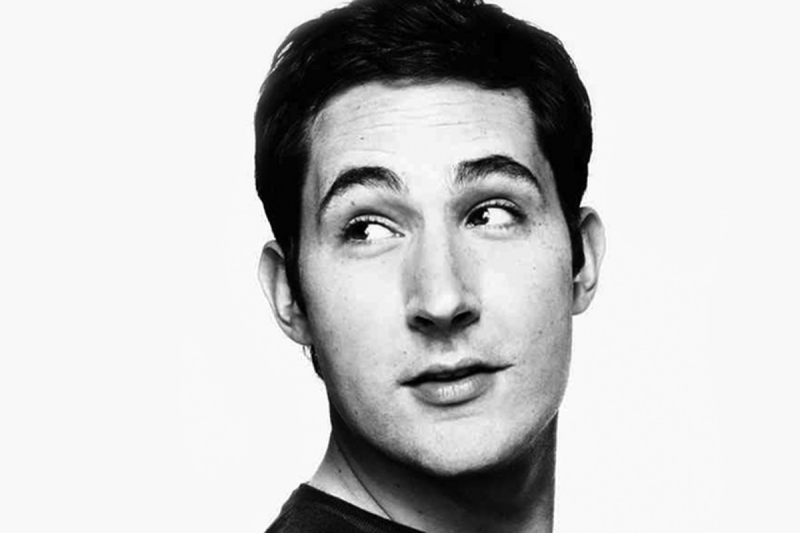 Kevin Systrom Founder and CEO of the globally famous – Instagram is born on 30th of December 1983. Instagram is also known to be one of the very few applications which account for some of the biggest names from the celebrity world as their users. It was acquired by Facebook for a whopping $1 Billion in the year 2012, after two years of its launch. Currently, at a valuation of more than $37 Billion the company accounts for over 400 Million active users. Kevin still is in charge of the supervision of the overall vision and strategy along with the day-to-day functions of the not-so-old start-up. It was under his guidance that Instagram has gone on to become the fastest growing services of all time. Fact: Mark Zuckerberg had initially tried to hire Kevin while he was still an undergraduate student at Stanford in 2004, but he had turned down the offer because he had to complete his degree. He always desired to get into the social space, but for a few reasons he couldn’t. 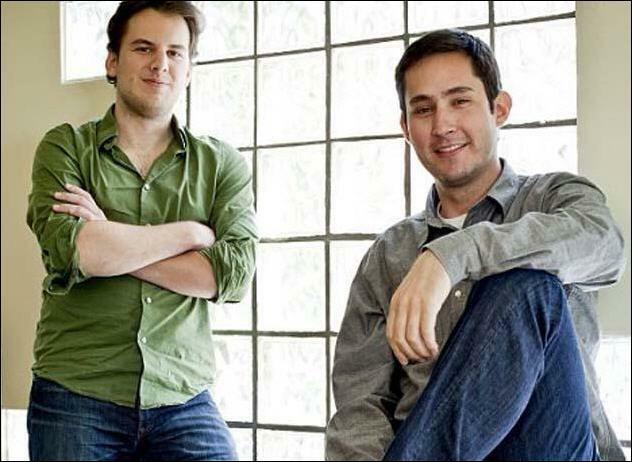 But in January 2009, Kevin finally took up the risk and joined a start-up called Nextstop.com as their Product Manager. When at Nextstop.com, it was clear with him that entrepreneurship was where he was meant to be. He wanted to pursue his passion for photography and social sharing full-time. Having said that, he began working on this amazing concept! He needed a cofounder/s for this job. And he found that in his friend Mike Krieger (fellow Junior Stanford graduate). 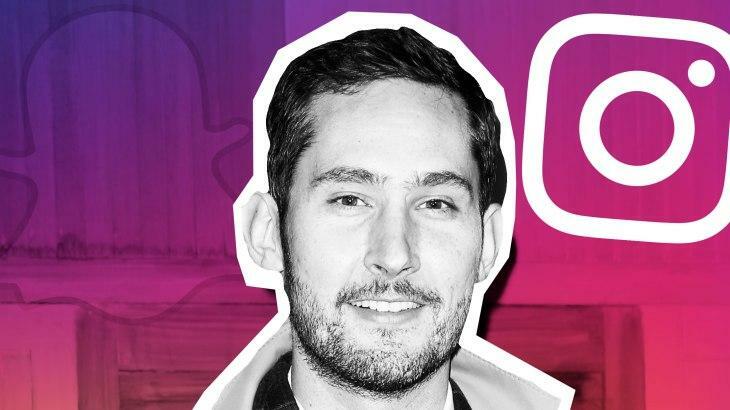 The duo began working on the idea aggressively analyzing, scrutinizing, updating and tweaking code, refining the visual design, etc., and this development of Burbn (the former name) led to the creation of Instagram. The name “Instagram” is derived from the words “instant” and “telegram”.